• If you know the UDISE of your School, Click Here to Register. Eligibility:The minimum qualification required for admission in D.El.Ed. (ODL) for untrained in-service teachers is 50% marks in aggregate at Sr. Secondary (Class12th) (or its equivalent). For SC/ST/OBC/PH candidates a relaxation of 5% marks is admissible. In case a Teacher is not having 50% marks in aggregate at Sr. 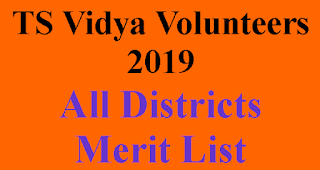 Secondary (Class12th) (General category) and 45% marks in aggregate at Sr. 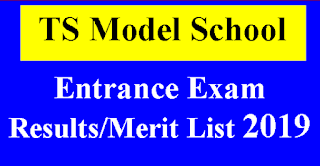 Secondary (Class12th)(For SC/ST/OBC/PH candidates), then NIOS Provides a chance for ImprovementFor Improvement please register at NIOS Senior Secondary Course after completition of D.El.Ed. Registration by visiting the NIOS Site Online Admission under Stream 1 as part Admission in 1 subject, or in 2 subject, or in 3 Subject, or in 4 Subject i.e maximum upto 4 Subjects from the same subject combination which you have studied. Click here to Register in Sr. Secondary Course.If the teacher is Graduate still the improvement of marks at class XII is applicableOn Passing Senior Secondary, only Mark Statement will be issuedD.El.Ed. Certificate will be issued when you secure 50% Marks or above in Senior Secondary.